Meet, discuss and share your experiences with like-minded executives and thought leaders whose mission is bringing innovation to their organization. Hear a quick talk from Brant Cooper, CEO and Founder of Moves the Needle about how to measure the progress of innovation programs, as well as a presentation on Blockchain in the Enterprise from special guest, Yo Kwon, CEO of Hosho: a global leader in blockchain security. 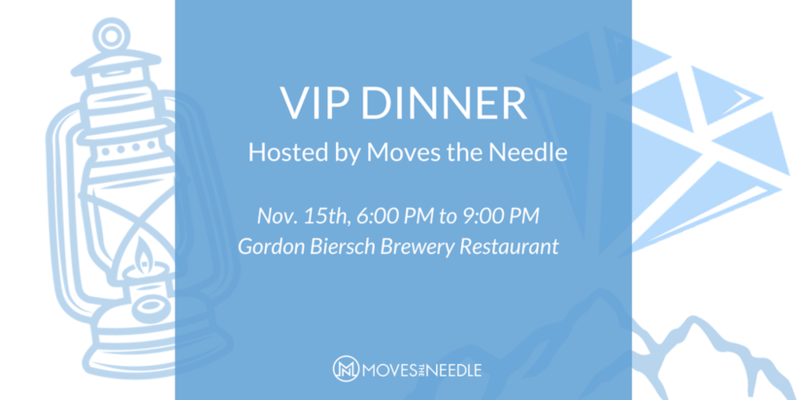 There will be plenty of opportunity for networking, conversation, and of course, classic German-style beer & pub inspired eats. Ticket price includes admission and seated dinner. Have questions? Interested in bringing an additional guest? Please let us know as this event is by invitation only as seating is limited.